With its bustling nightlife, proud history of theatre, and range of dynamic festivals and music venues, there is plenty to do in the city of Newcastle. Visitors who want a city break in Newcastle look for a hotel close to all of the city’s attractions. 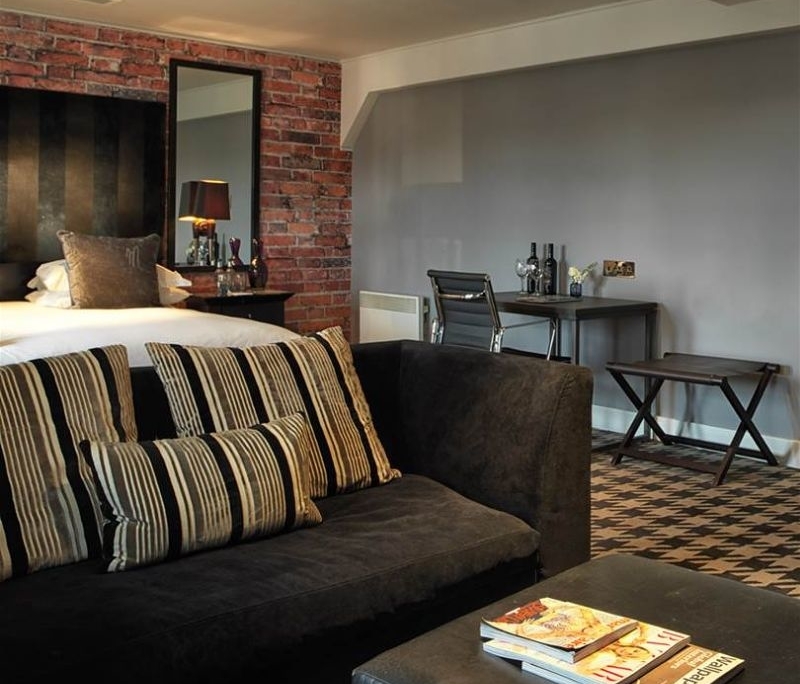 Located right in the heart of Newcastle, Malmaison is the ideal choice for guests looking for a luxury hotel in the centre of the city. 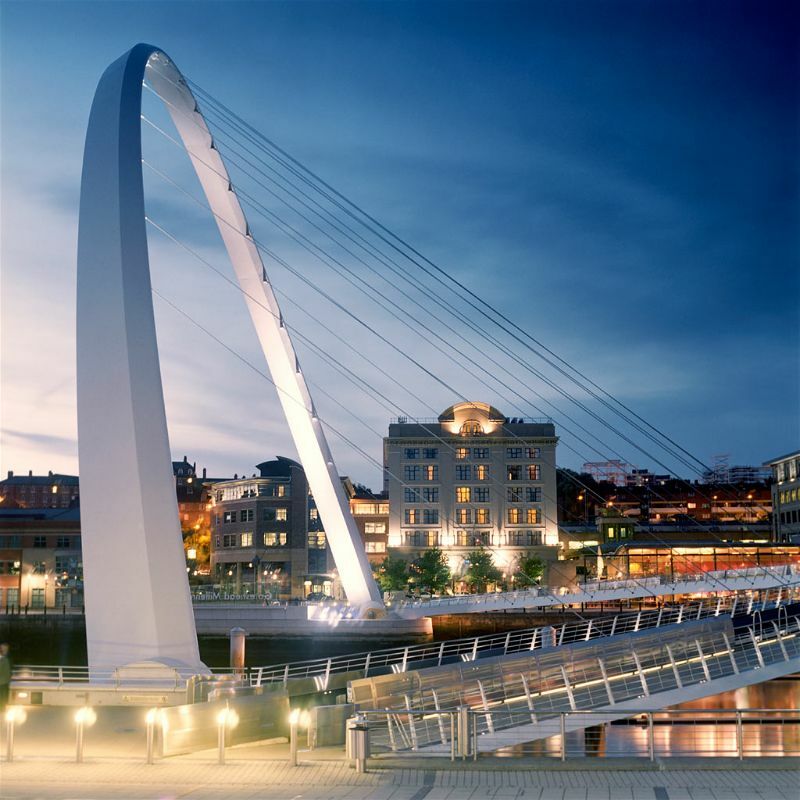 By day guests can explore the city and discover Newcastle’s famous architecture, including the iconic Tyne Bridge and the Angle of the North as well as enjoy the vast array of shops available at the Metro Centre. By night, you can enjoy a show at the city’s Theatre Royal or see your favourite band at the 02 Academy, before heading out to dance the night away with Newcastle’s famous nightlife. After a long day (and night!) of making the most of what Newcastle has to offer, visitors can return to the luxurious hotel of Malmaison for a bit of R&R. 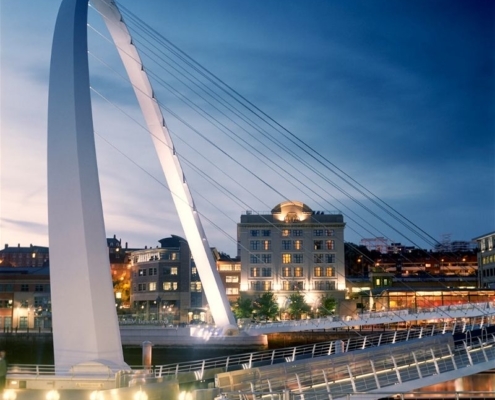 Living up to the city’s vibrant and stylish name, Malmaison is a perfect representation of the city of Newcastle. 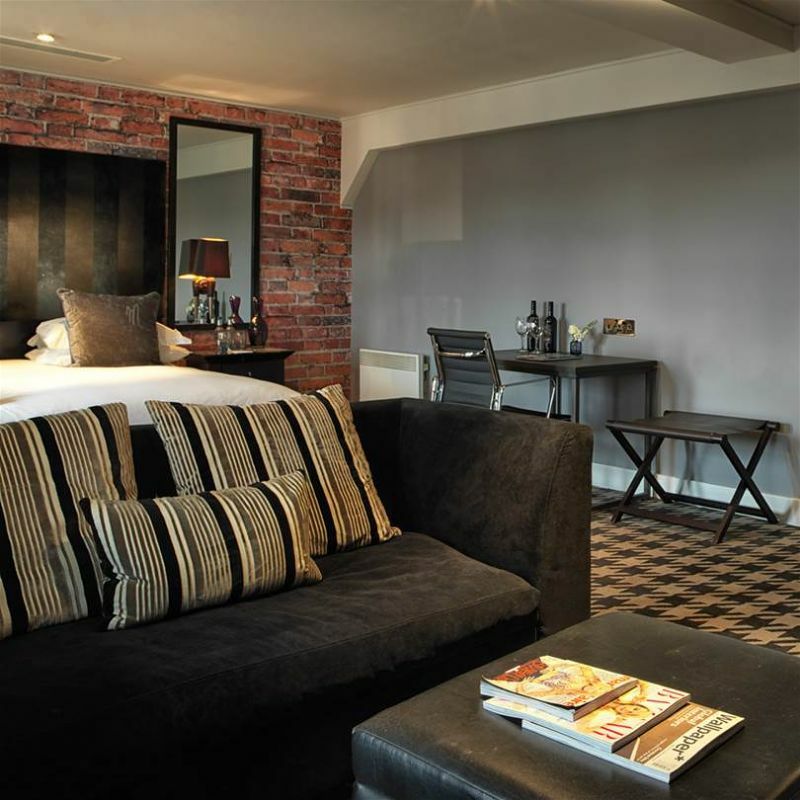 Malmaison Newcastle offers 122 lavish rooms, which all feature power showers, sumptuous beds, and beautiful furnishings. Anything but standard, the double rooms at Malmaison Newcastle are beyond comfortable and have been designed especially with you in mind. Whilst the Ark Royal Exec Suite is boldly decorated and features luxurious amenities such as 2 deep baths that are placed next to one another so that you can fully kick back and relax with your partner, whilst soaking in Malmaison’s fragrant range of toiletries. 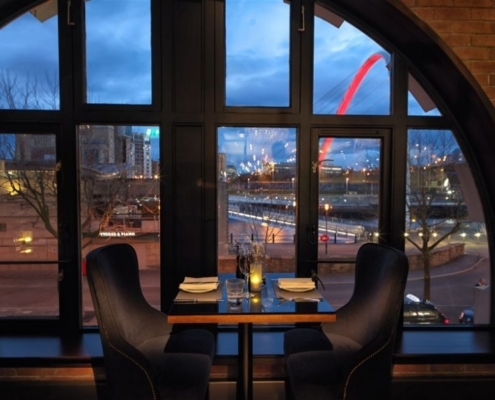 With scenic river vistas overlooking Newcastle’s landmark Millennium Bridge, the Ark Royal Exec Suite at Malmaison will guarantee a memorable stay. Continuing the stylish and vibrant theme of Malmaison’s rooms and suites, the Chez Mal Brasserie takes on a traditional approach with a contemporary twist with its interior and dishes. From mouth-watering steaks, succulent burgers and delightfully light salads, the Chez Mal Brasserie has something that will appeal to everyone’s tastes. 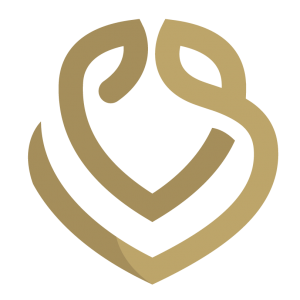 Celebrating the famous British roast, the Chez Mal Brasserie encourages quality family time with its Sunday Lunch, served each and every week. Guests can fill their boots with all of the classic Sunday Roast options whilst enjoying the relaxed atmosphere in the restaurant. The Asian inspired spa at Malmaison Newcastle provides the perfect escape for its guests. Guests will be able to find inner peace and tranquillity with the array of pampering treatments, steam room and sauna available at the Malmaison Spa. With a range of Spa Day Packages available, guests at Malmaison Newcastle with leave feeling revitalised. 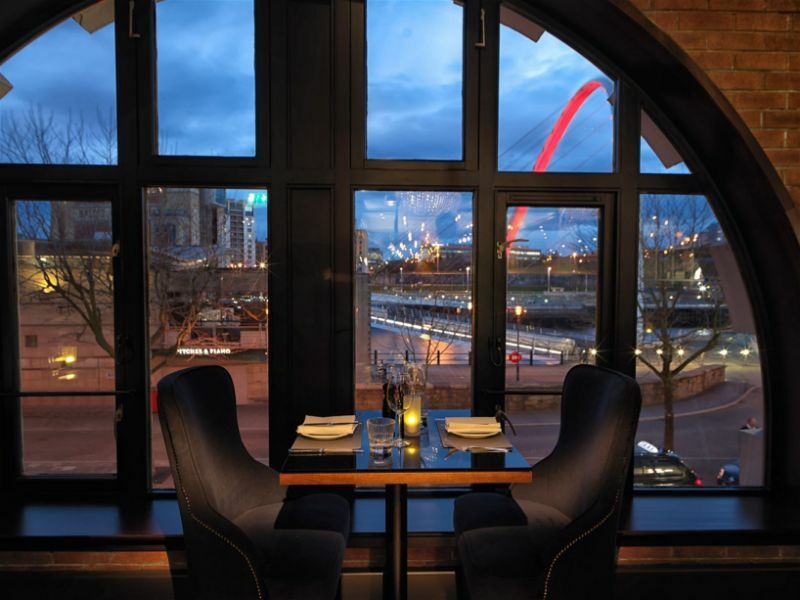 Offering picturesque views, modern décor, and exceptional service, guests at Malmaison Newcastle could not want anything more than a stay at this stunning hotel. 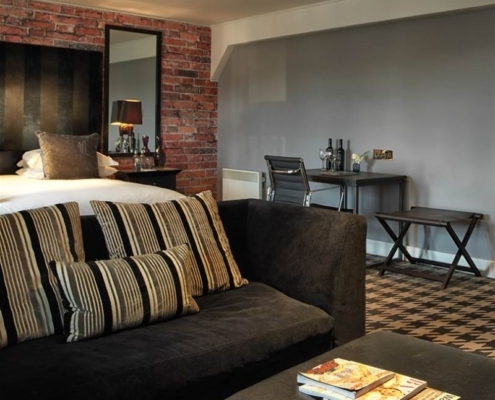 For a unique stay in Newcastle, Malmaison is always the answer.